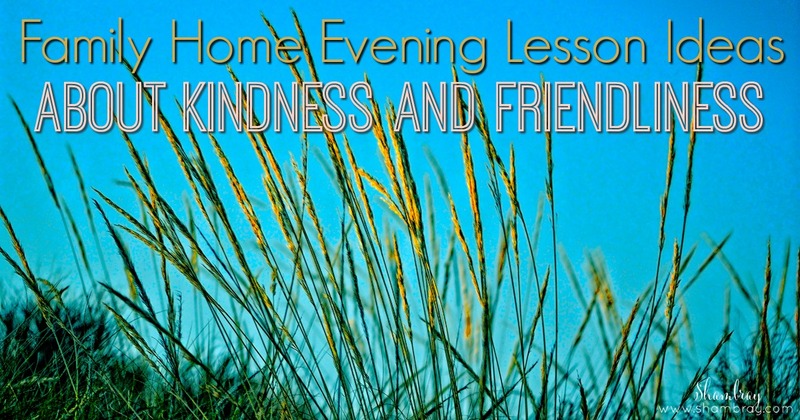 I had so much fun finding Family Home Evening lesson ideas about kindness and friendliness. This topic is such a fun one to teach kids and there are so many directions you can go with it. I chose to do 4 very different topics just so we could hit all areas of these values. Both of my girls are animal lovers and so the be kind to animals lesson will be fun. Then I did a good manners one because we sometimes don't think of manners falling under kindness and friendliness, but it does. The our words are powerful and true friendship ones are spot on what I am teaching them this month. I hope every single day that my girls will always choose kindness over meanness and be friends with everyone. I never really had to worry about it until my daughter started school. Now we talk about it all the time. 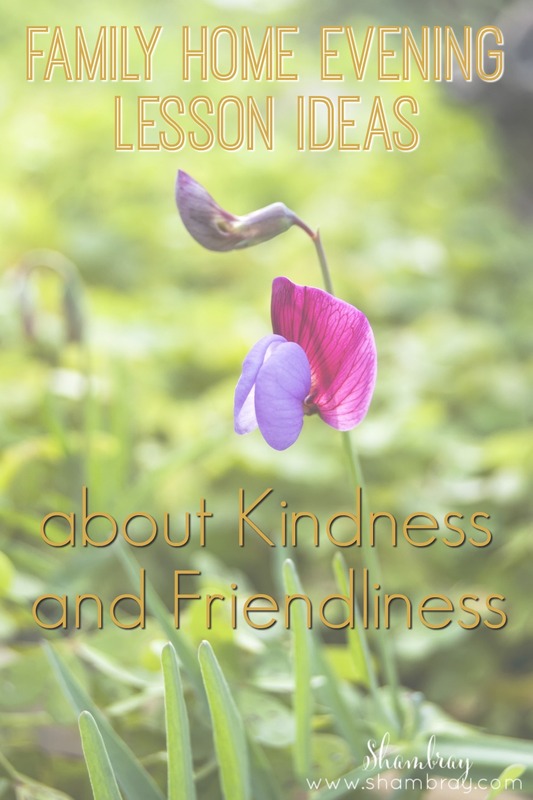 Thankfully my oldest notices other's feelings very easily, but it is always good to review and it's never too early to start talking about it with my youngest.